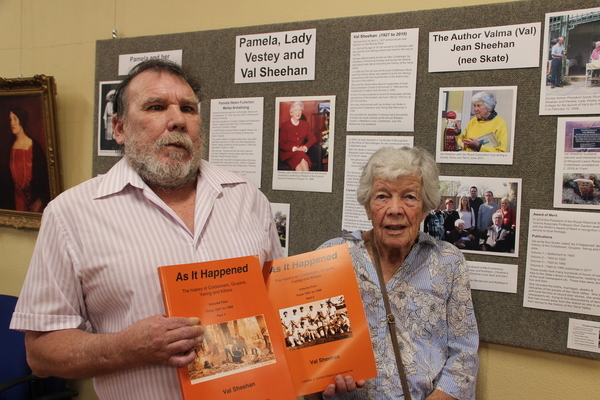 Val Sheehan''s son Will and sister Dot, with the final installment of As It Happened. The author in yellow on one of the exhibition boards. 179457_01. Picture: Kath Gannaway. 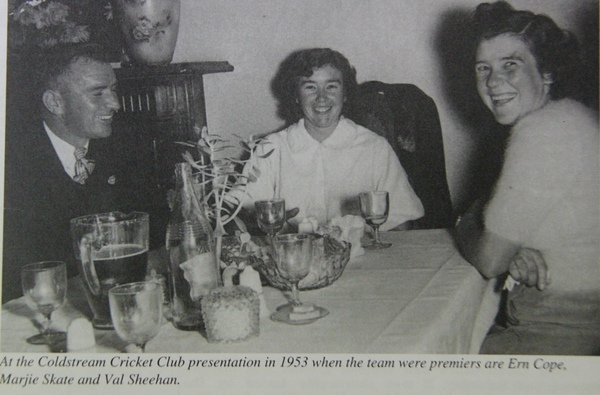 The final contribution of the late Val Sheehan to the history of the Coldstream district is in print. 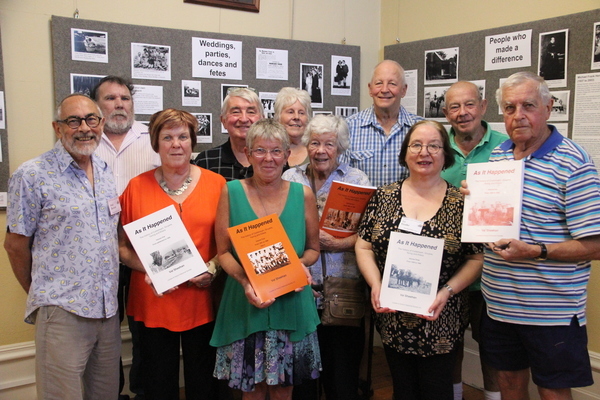 Volume Four of ‘As It Happened’ completes decades of research and hard work by the Coldstream historian, and following her death in 2015, by members of the Lilydale & District Historical Society to see the final volume of her work completed. Previous volumes cover from settlement to 1900, 1900 to 1920 and 1920 to 1940. Volume 4 covers the era from 1941 to 1960 with extracts from the newspapers of the time, and hundreds of photographs. 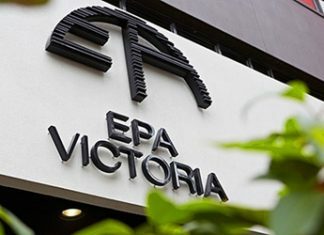 The official launched by Yarra Ranges Mayor Cr Len Cox, was followed by the unveiling of five panels at the Society’s rooms in Lilydale by Val’s five children and her sister Dot Mitchell, each panel including images from the As It Happened series of books. As with each of the volumes, this latest, printed in two books because of the volume of information, covers the history of Coldstream, Gruyere, Yering and Killara under headings that include family, school, social, council, disasters, transport, sport and business. Mrs Mitchell spoke of Val saying she was always interested in everything that went on in Coldstream. “They didn’t call her Mrs Coldstream for nothing,” she recalled adding that she hadn’t realised for a long time just what a hard job her sister had undertaken and how consuming it was, particularly when Val was working during much of that time as well. “She had the local newspapers on microfiche and would sit in the corner for hours going through it and then she would go out and talk to people. “She knew everybody and people were only too happy to give her information and photos. Society president Sue Thompson said one of the attractions of this volume is that so many living people feature in it. Society secretary, Joy Gothe said the As It Happened books, and Val’s research were an incredibly valuable asset. “When people come in to research their family history, they can’t believe there is all this information here,” she said. The As It Happened series is available from the Society which is open Wednesday, Saturday and Sunday from 11am to 4pm and Friday 1pm to 4pm. Email info@lilydalehistorical.com.au or phone Joy Gothe 0405 128 964.